Your camper doesn’t have to go home when the camp day ends. 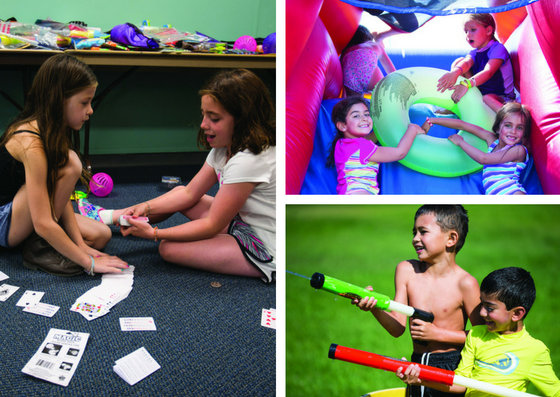 The extended day program provides a place where campers and students can have fun, play games, and participate in enjoyable academic enrichment activities designed to keep their minds active and engaged during the summer. The staff includes teachers and specialists who will create a program that is sure to appeal to everyone. The schedule varies daily, but may include recreational games, sports, fun academic enrichment activities, and much more! Early morning drop-off care is available free of charge starting at 8 am.